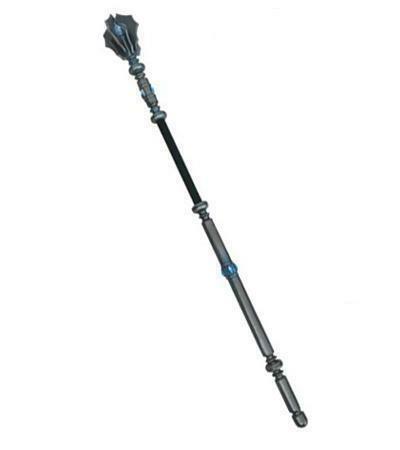 Beautiful and elegant, only the most powerful can possess and use this glorious staff! Note that one of the Archmage staffs that we have in stock has slight damage to one of the flanges. If that one will work for you, email us for a $25 discount coupon OR indicate in the COMMENT box on the first page of the Checkout process "Damaged Archmage is acceptable" and we will issue you a $25 refund. If the slightly damaged Archmage is the last one we have in stock and you want one without the flaw, place your order normally and we will drop-ship you a Staff of the Archmage in perfect condition from our supplier.